Featuring a powerful Intel Core i3 330M processor, but also a decent battery life, this laptop offers a great mix of power and portability. Packard Bell: Packard Bell is a subsidiary of Taiwan-based Acer. It is a name used by two different consumer electronics companies. The first was an American radio manufacturer founded in 1926, that later became a defense contractor and manufacturer of other consumer electronics, such as television sets. Teledyne acquired the business in 1978. In 1986, investors bought the name for a newly formed personal computer manufacturer. Originally the company produced discount computers in the US, later computers were produced for the European market. NEC took it over in the late 1990s. Acer acquired it in 2008. In spite of the similarity of their names, there has never been any corporate connection between the original or later Packard Bell and Hewlett Packard, or Bell System. 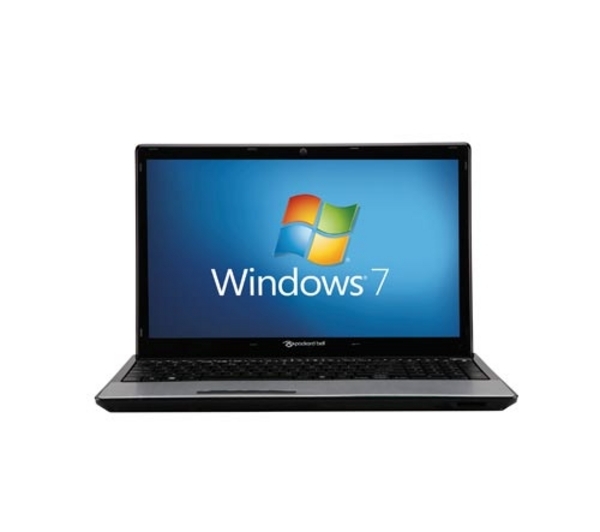 Packard Bell is an international notebook manufacturer. Many years, the company focussed ruggedized laptops. PB is not present in the smartphone/tablet market and a rather small manufacturer of laptops. There are hardly any reviews since 2015.